Robert Kocharyan’s interrogation at the Special Investigative Service (SIS) ended and he left there. SIS reported this to Armenpress. Investigative activities were carried out with his participation. As we have already informed, Yuri Khachaturov is at the SIS. Other investigative actions are underway with his involvement. Robert Kocharyan was interrogated on March 1 case. 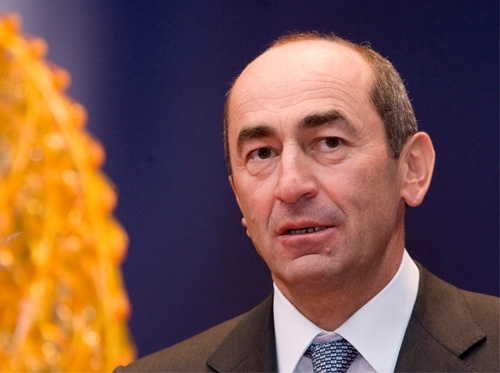 Kocharyan’s office had appealed to the video interview process. Sasun Khachatryan, Head of the SIS, told a press briefing that the interrogation will be recorded and attached to the criminal case. However, according to him, this does not mean that the video will be published.